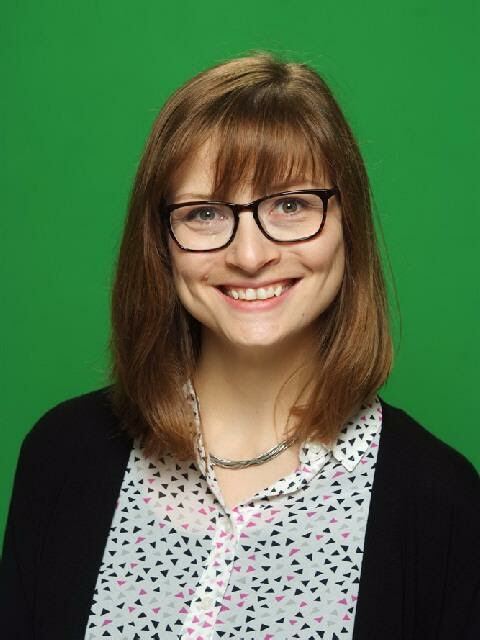 Eleanor Taylor, an English learner (EL) specialist at Pattonville High School, has been offered a Fulbright Teachers for Global Classrooms grant by the U.S. Department of State and the J. William Fulbright Foreign Scholarship Board. Taylor is one of 76 U.S. citizens who will travel abroad through the Fulbright program in the 2018-2019 school year. She will attend a global education symposium in Washington D.C. followed by a two-to-three-week international field experience in a yet-to-be-determined foreign country after the completion of her coursework. Recipients of Fulbright grants are selected on the basis of academic and professional achievement as well as demonstrated leadership potential. The Fulbright Program is the flagship international educational exchange program sponsored by the U.S. government and is designed to build relations between the people of the United States and the people of other countries that are needed to solve global challenges. Fulbrighters address critical global challenges – from sustainable energy and climate change to public health and food security – in all areas, while building relationships, knowledge and leadership in support of the long-term interests of the United States and the world. Fulbright alumni have achieved distinction in many fields, including 57 who have been awarded the Nobel Prize, 82 who have received Pulitzer Prizes and 37 who have served as a head of state or government. Click here for information about the Fulbright Program or the U.S. Department of State’s Bureau of Educational and Cultural Affairs.